The Scrambler® 850 delivers power and race-proven sport performance to satisfy your need for speed. 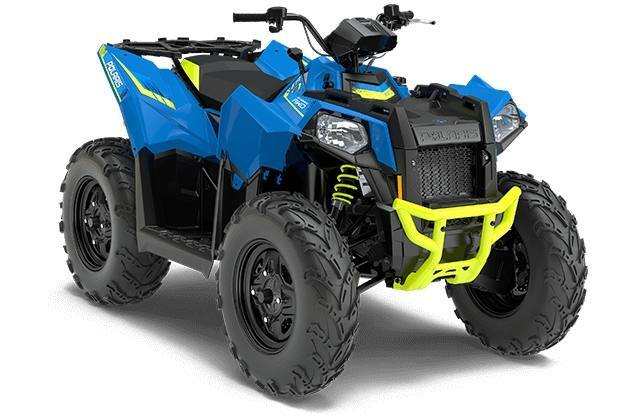 With a high-output 78 HP engine, sport-tuned rolled independent rear suspension, stainless steel exhaust, and 26" aggressive CST Tires with 14" steel rims, you'll be ready to dominate the off-road. 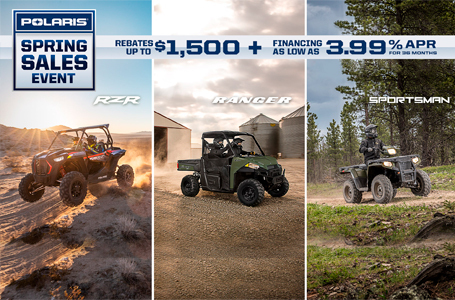 The powerful engine and reliable performance you need to rip through the trails and speed across the desert floor. Aggressive 26" CST tires with 14" steel rims. The Scrambler 850 was designed and tested with all-day off-road comfort in mind. The Scrambler 850 is durable, reliable, and built to last. This is proven by Team UXC Racing's success, including numerous GNCC podium appearances and finishing the Baja 1000.